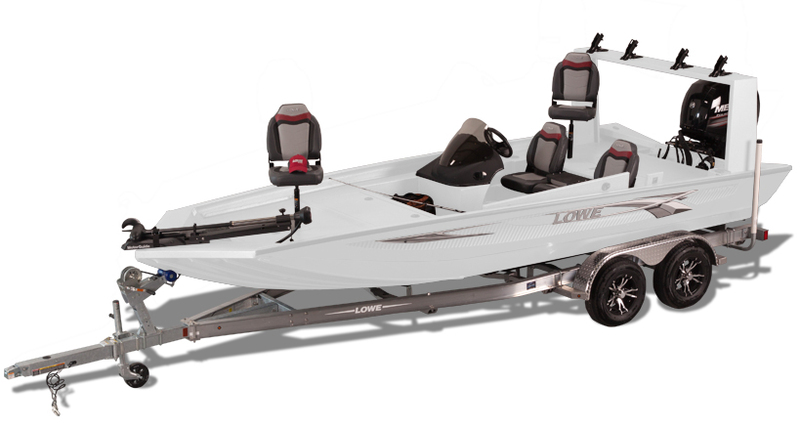 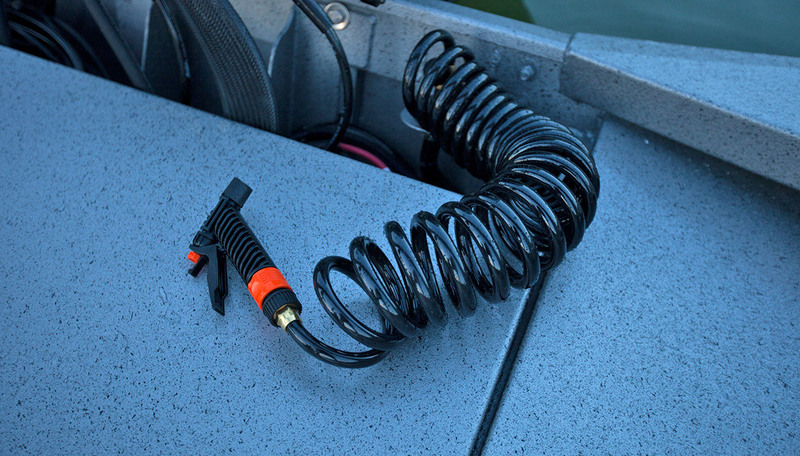 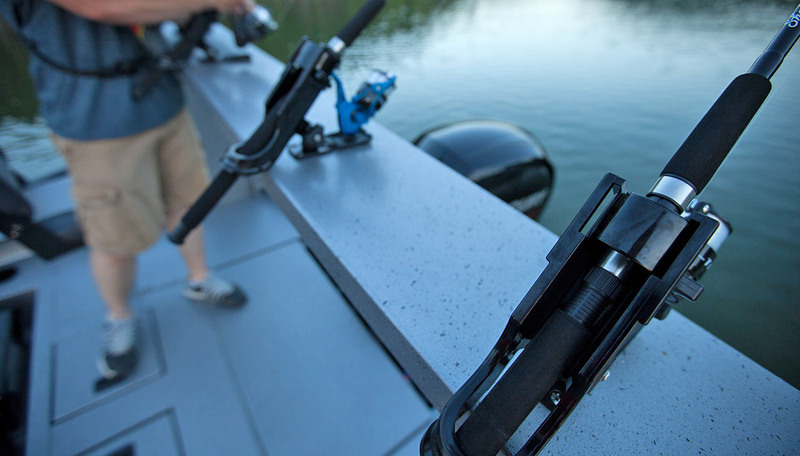 Great performance and major capability combine in the Lowe 20 Catfish, a big-water prowler built to satisfy your passion for big fishing action. 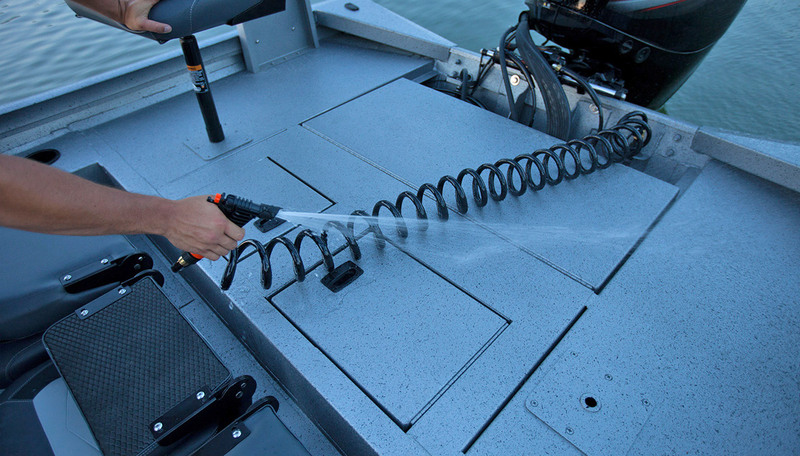 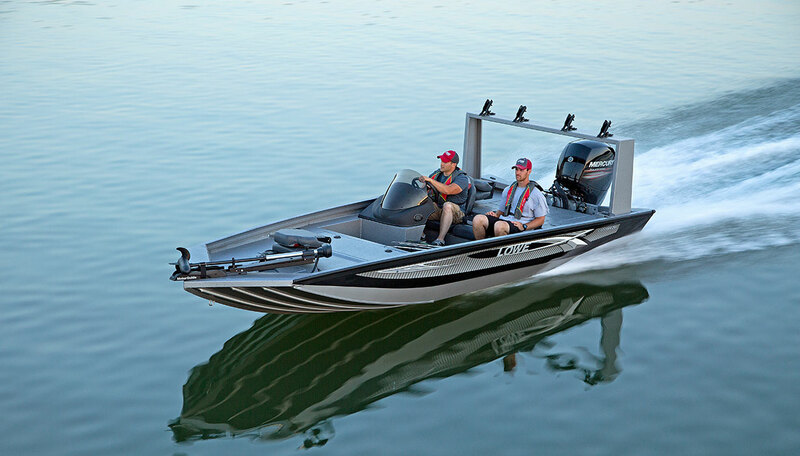 This all-welded, all-aluminum boat is durable and trustworthy, built by expert Lowe craftsmen to withstand year after year of intense use. 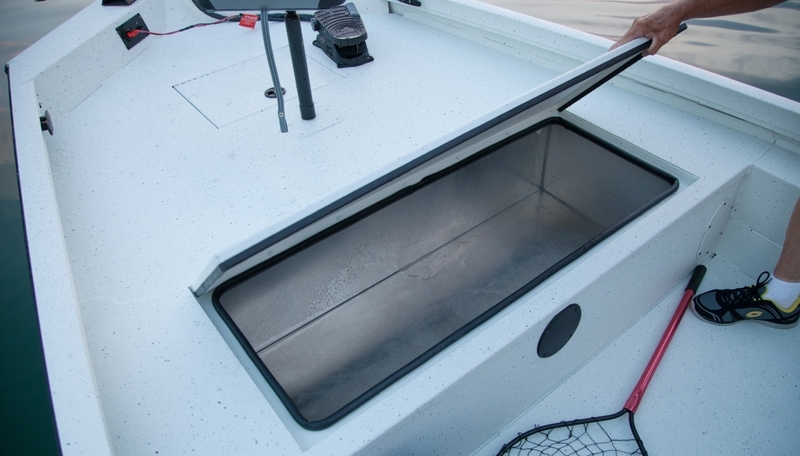 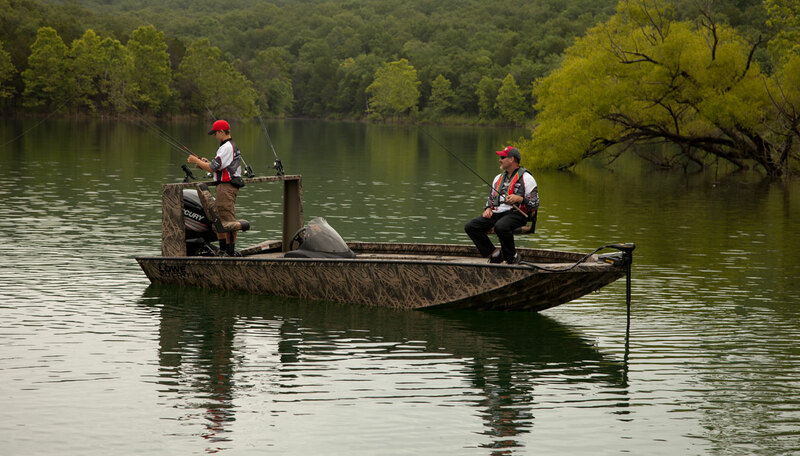 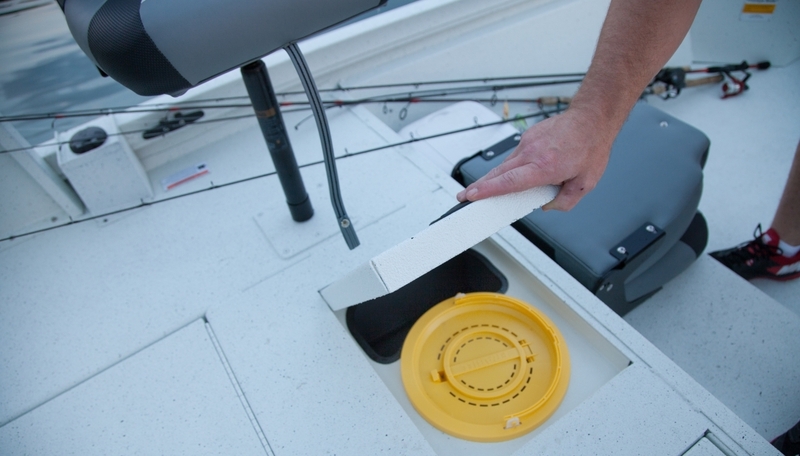 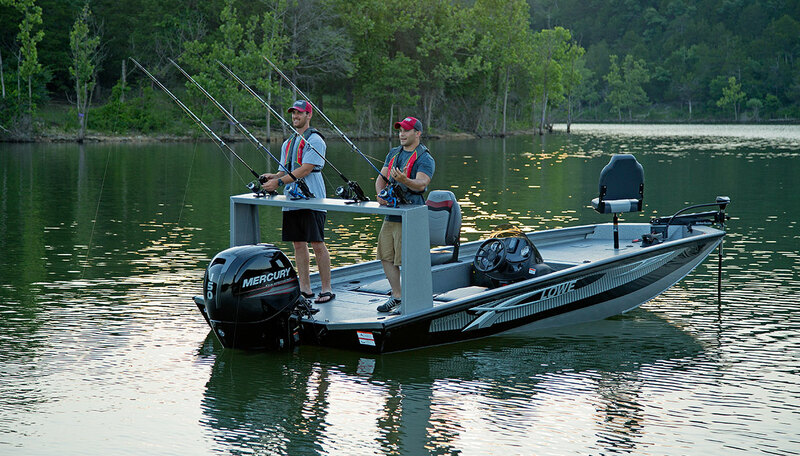 A giant 60-gallon livewell holds everything you reel in, while the sleek hull design and premium fishing features guarantee you’ll be reeling in a lot. 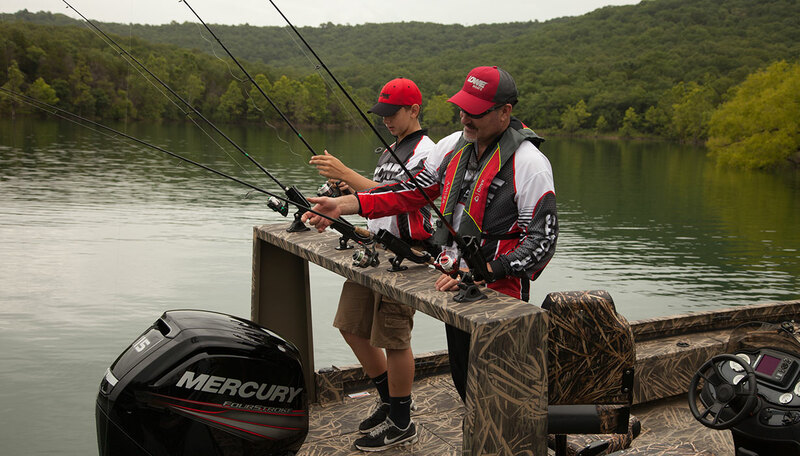 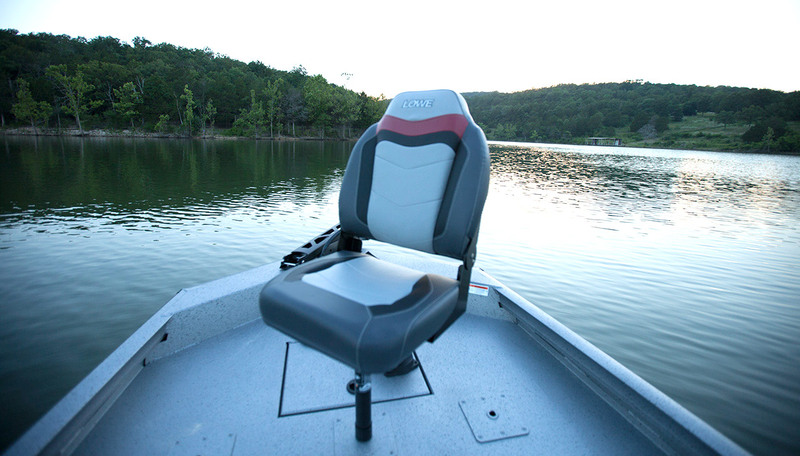 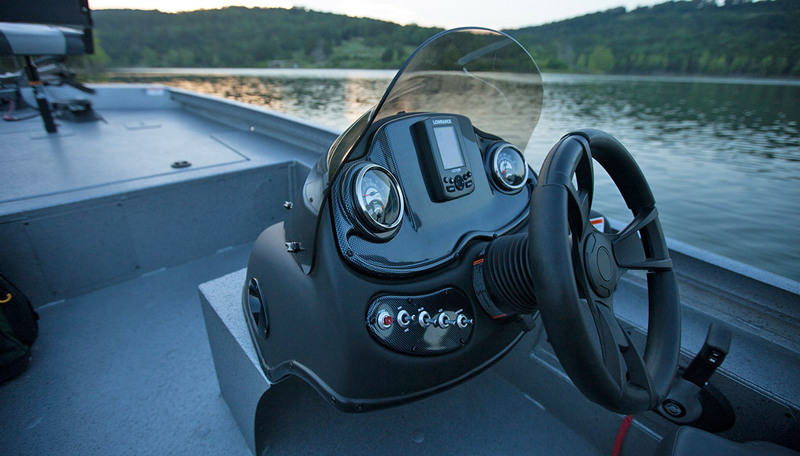 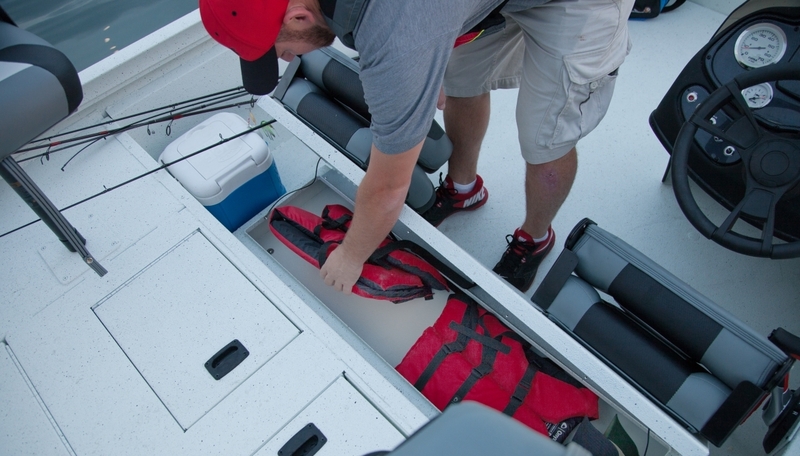 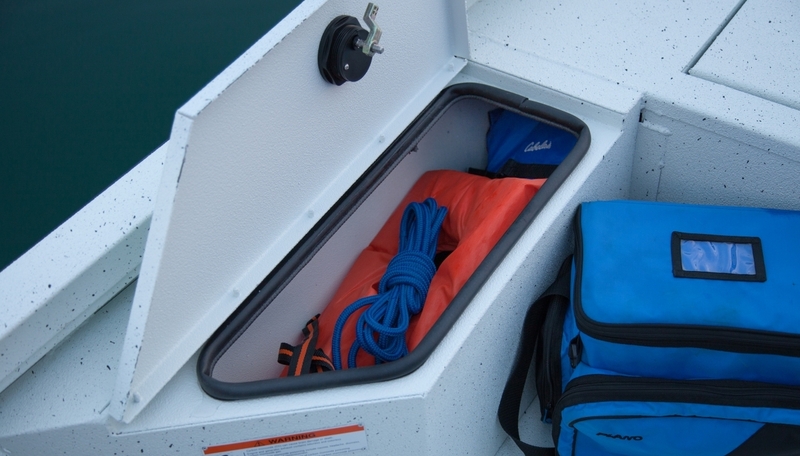 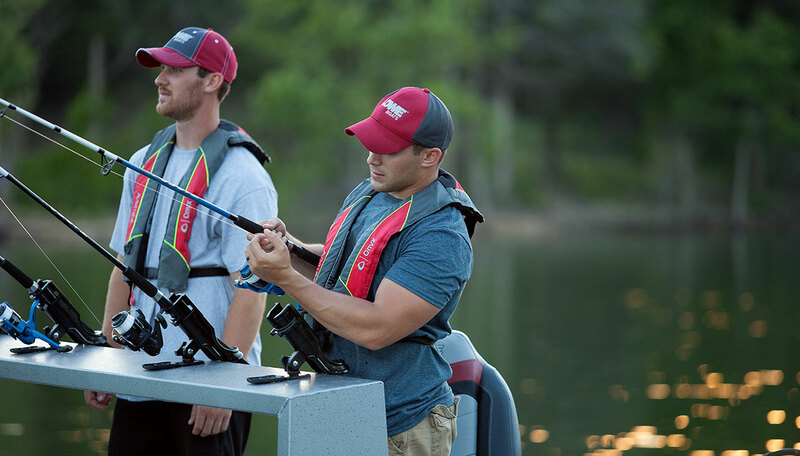 An intuitive side-console helm with easy-to-read gauges makes the captain’s job a breeze, while fold-down driver and passenger seats with storage let you and your fishing partner ride in comfort. 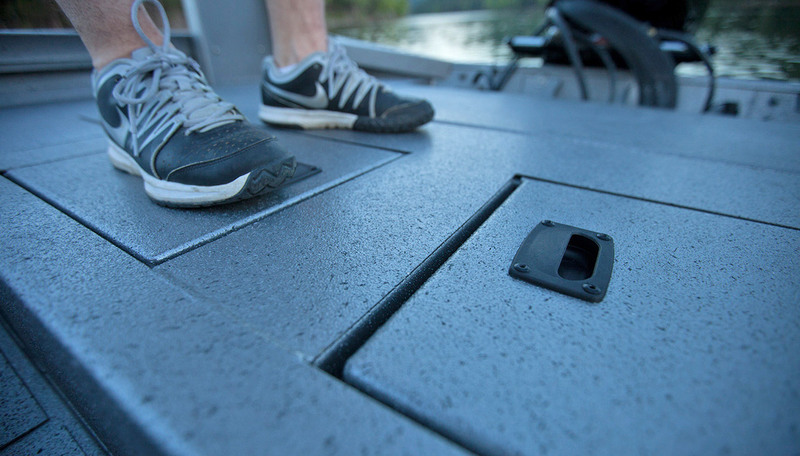 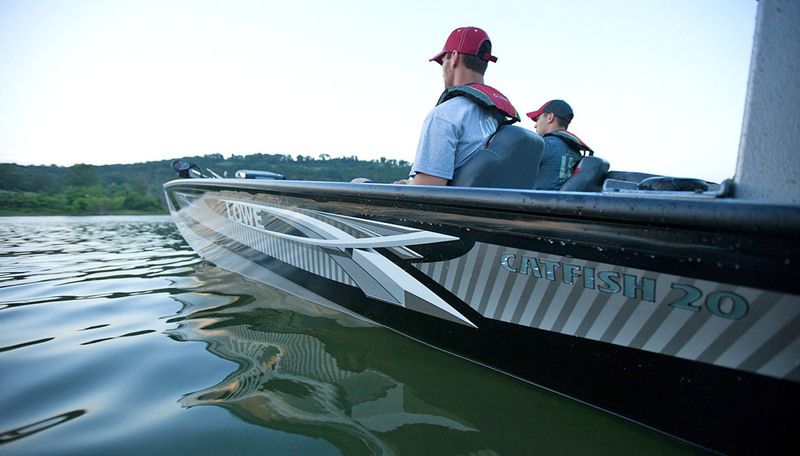 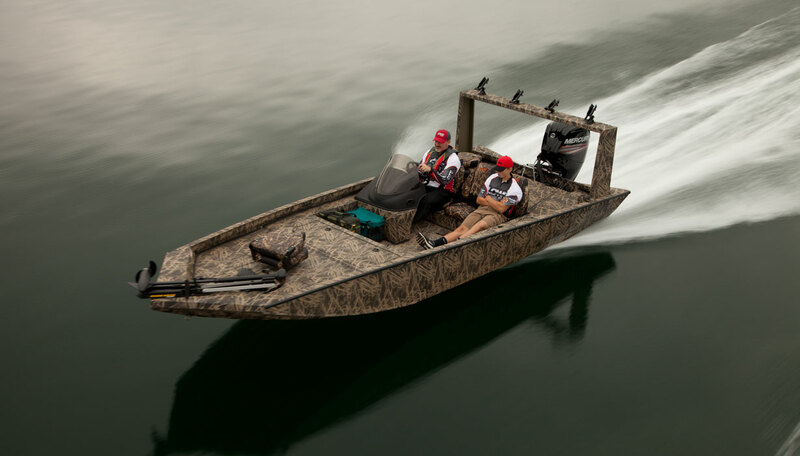 The 20 Catfish bay boat exemplifies Lowe Boats’ commitment to innovation and customer satisfaction—step aboard and experience it for yourself!